The Socialist Party has announced that defunct Post Newspaper owner and Veteran Journalist Fred M’membe as its Presidential candidate for the 2021 general elections. Socialist Party interim General Secretary Dr Cosmas Musumali will be Dr. Mmembe’s running mate in the 2021 polls. The Socialist Party was officially launched yesterday in Lusaka. 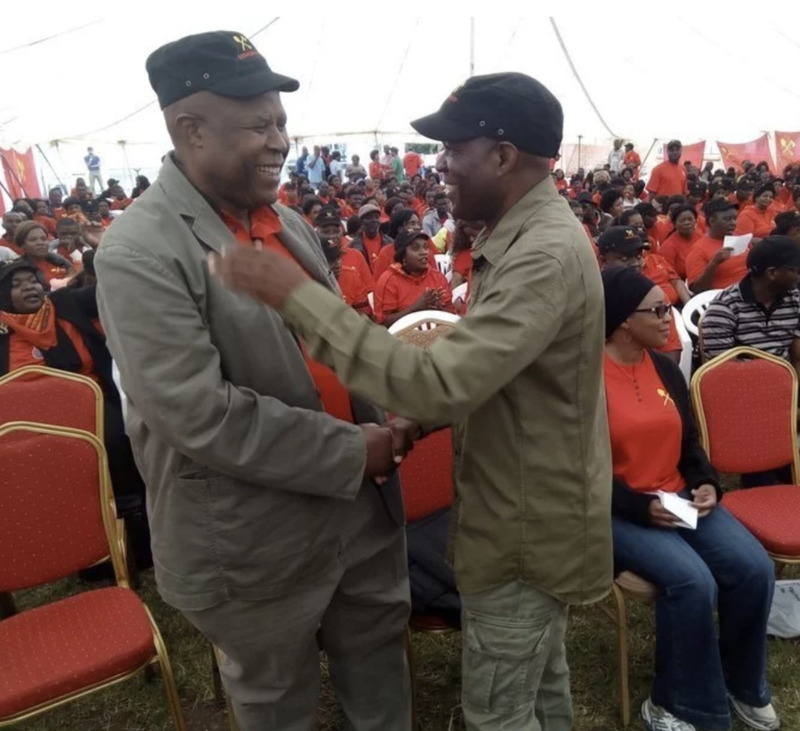 On Wednesday this week, Socialist Party interim General Secretary Dr Cosmas Musumali revealed that veteran Journalist Fred M’membe had joined active politics. Speaking when unveiling the party constitution in Lusaka, Socialist Party interim General Secretary Dr Cosmas Musumali says 2021 Zambia will go social. Dr. Musumali says the party’s vision is to promote justice and peace in the country. He says the party also has a good working constitution that will govern its operations for the sole purpose of developing the nation.